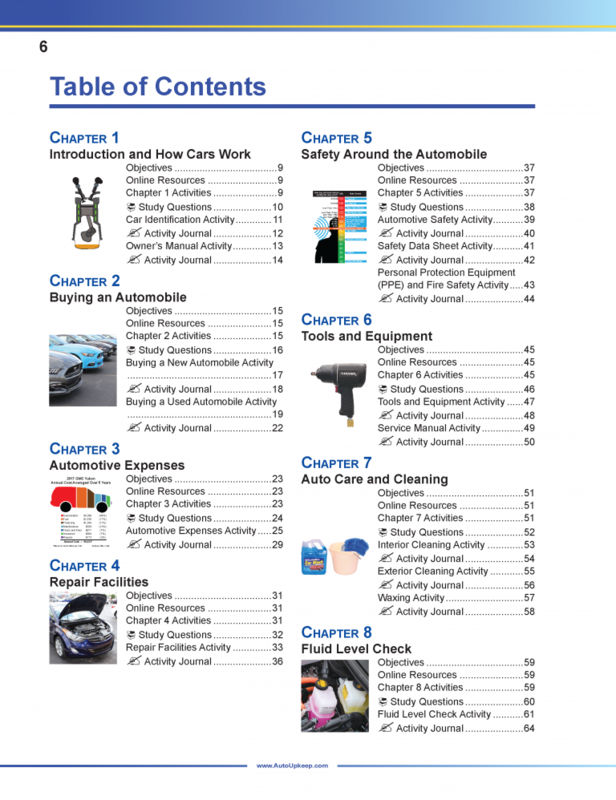 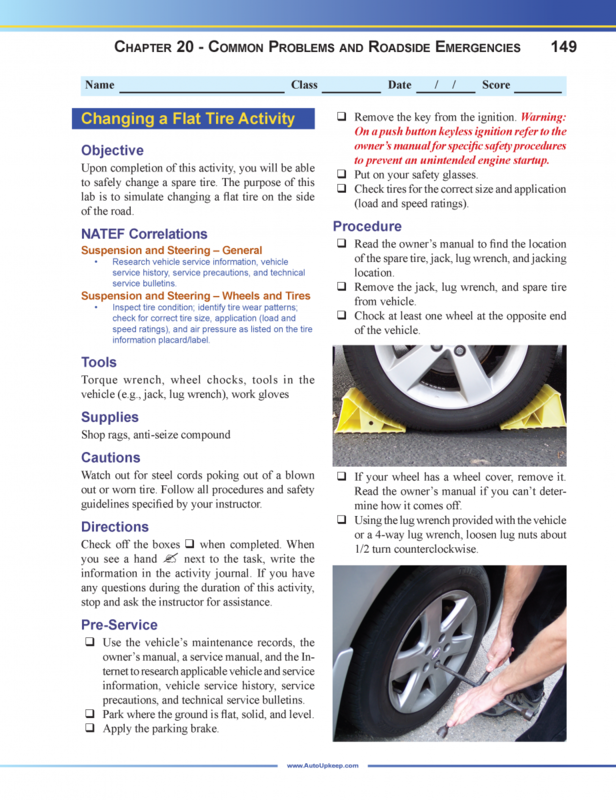 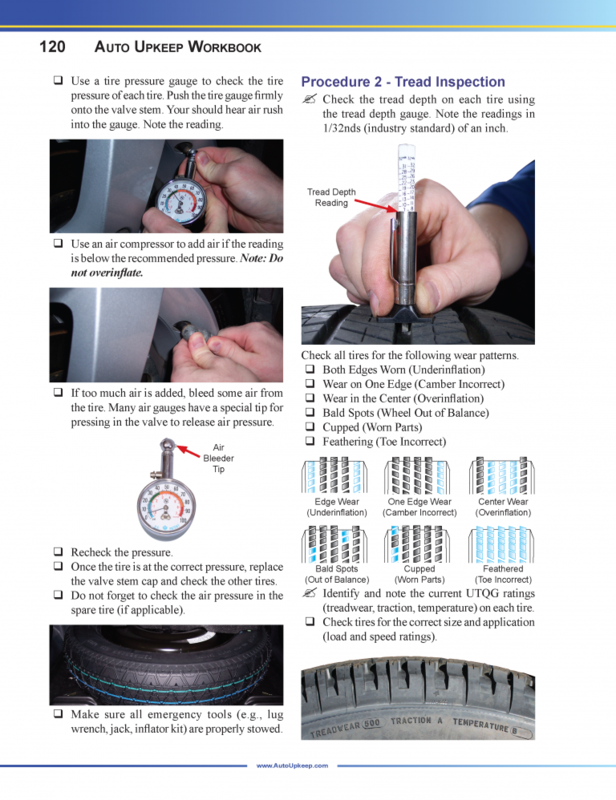 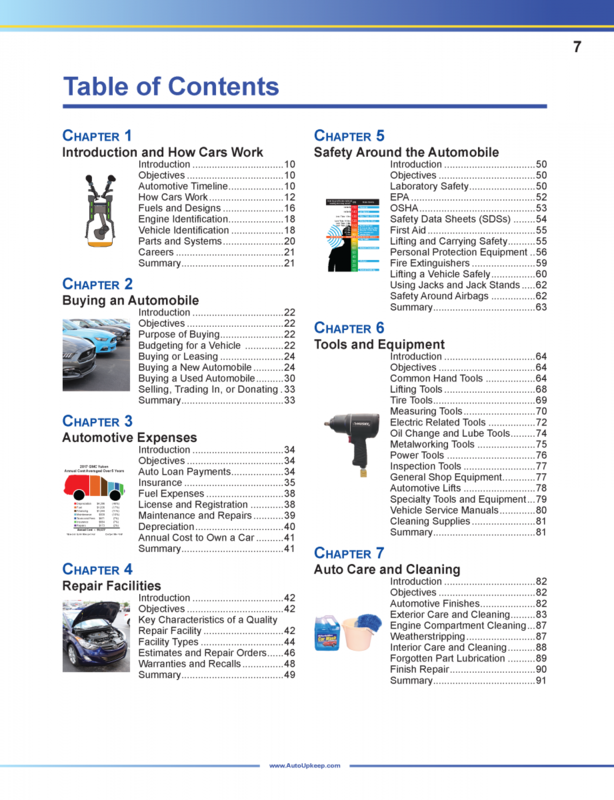 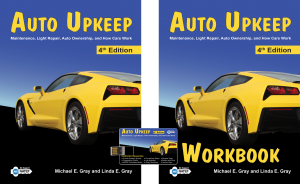 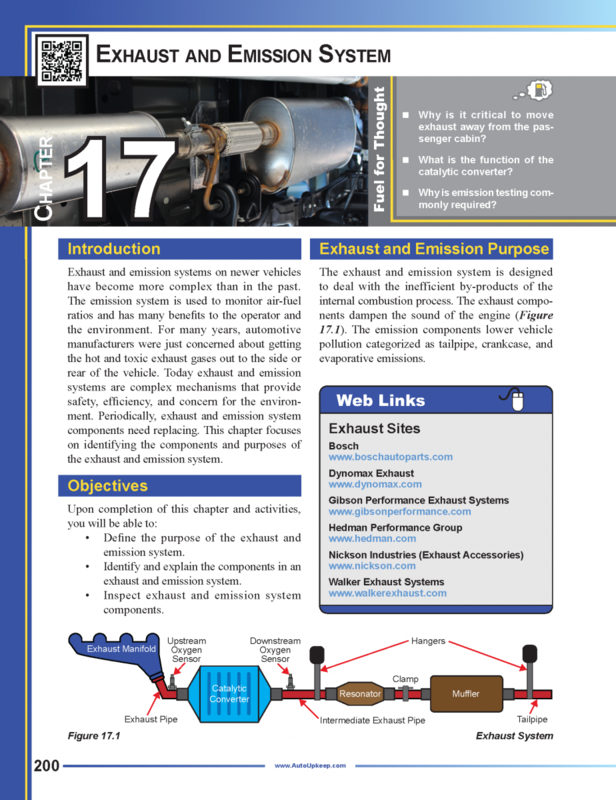 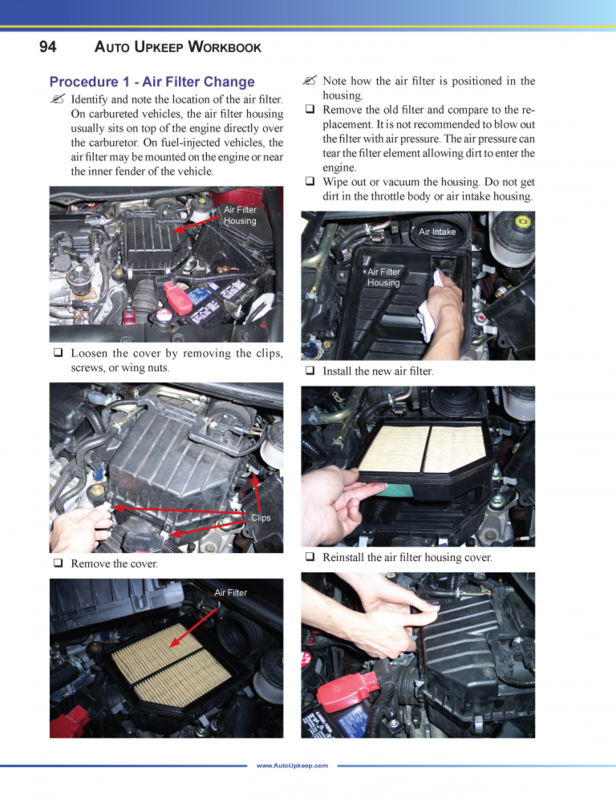 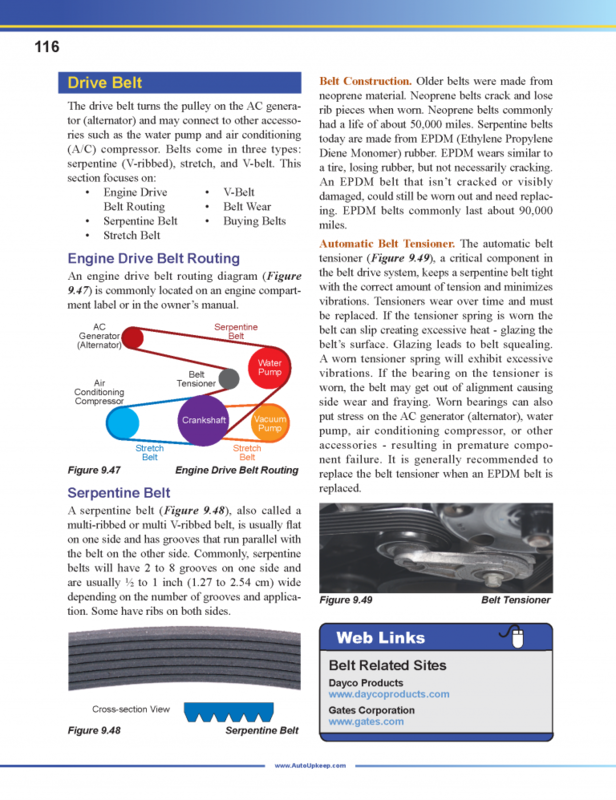 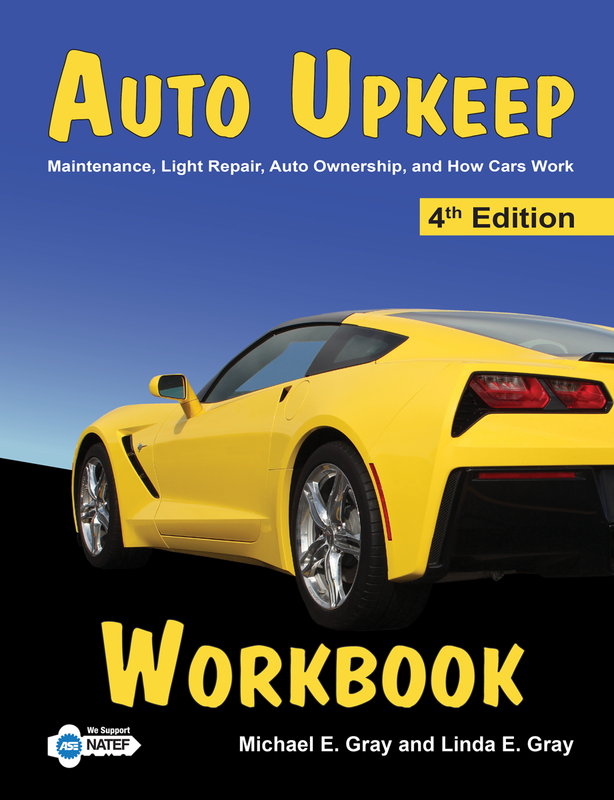 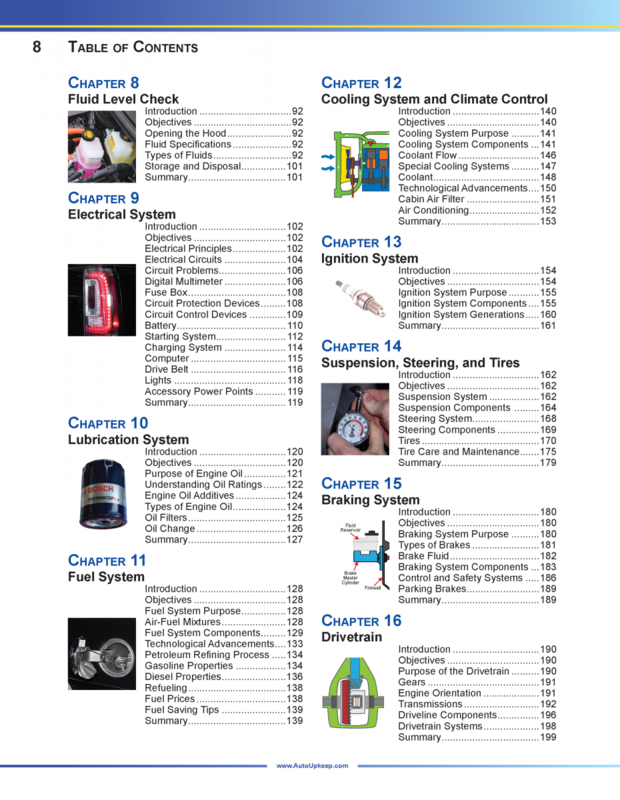 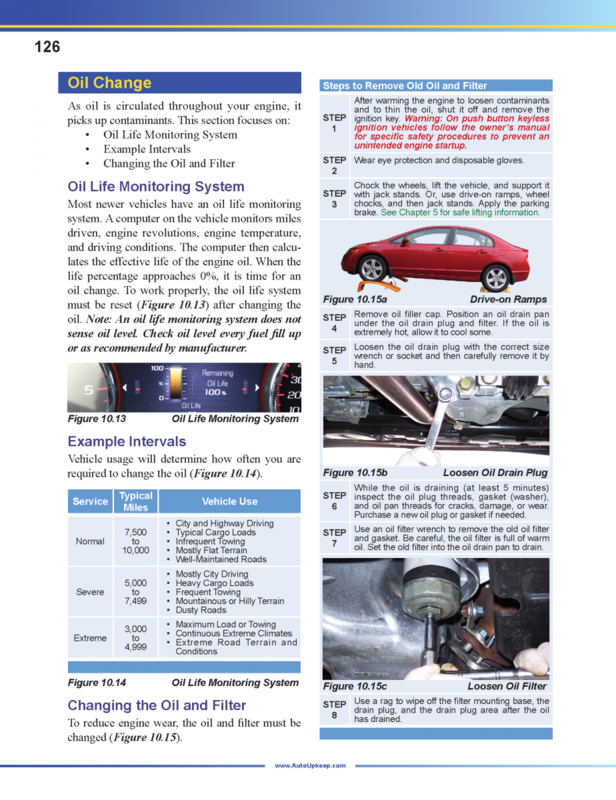 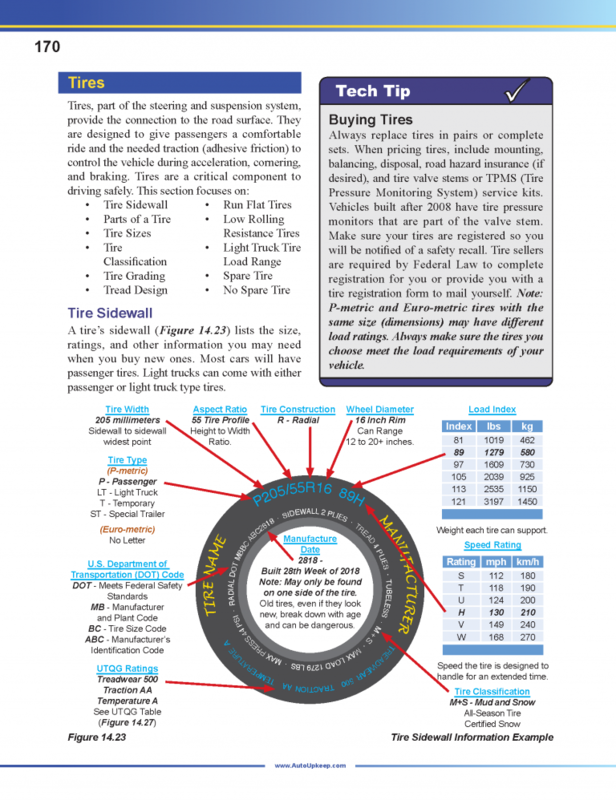 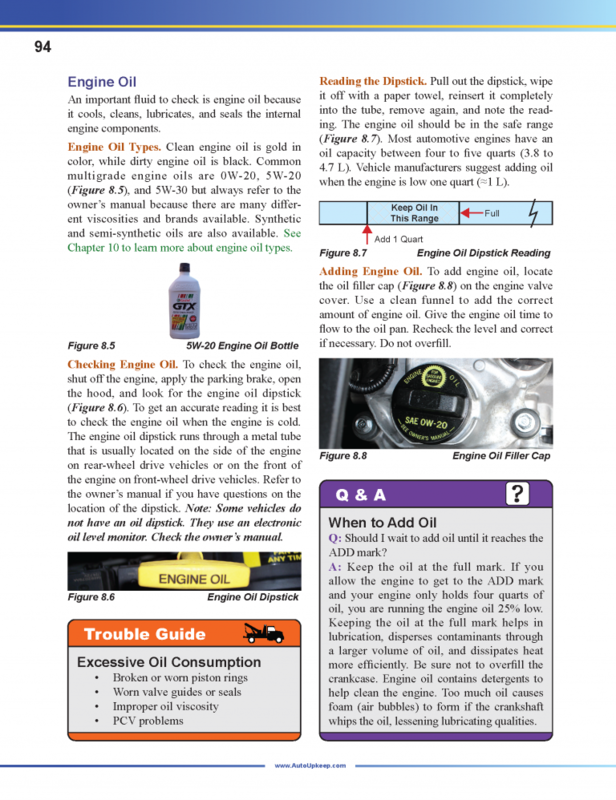 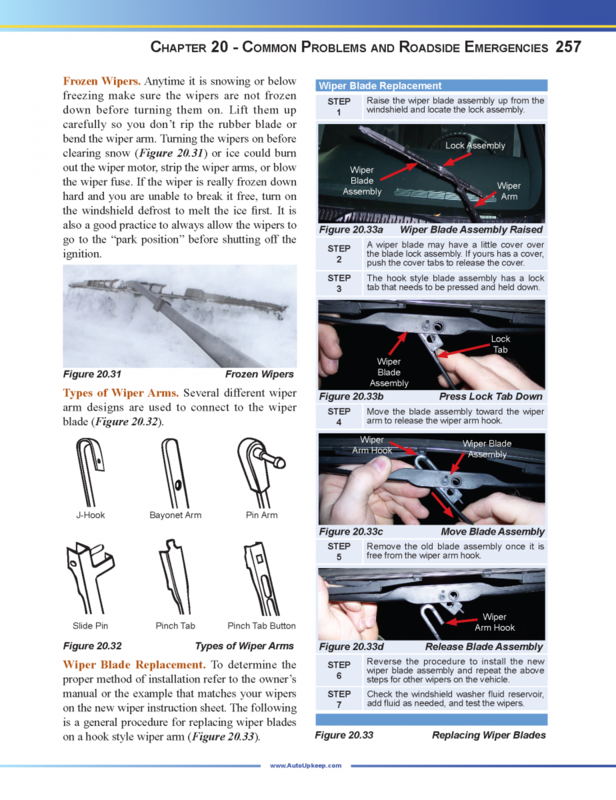 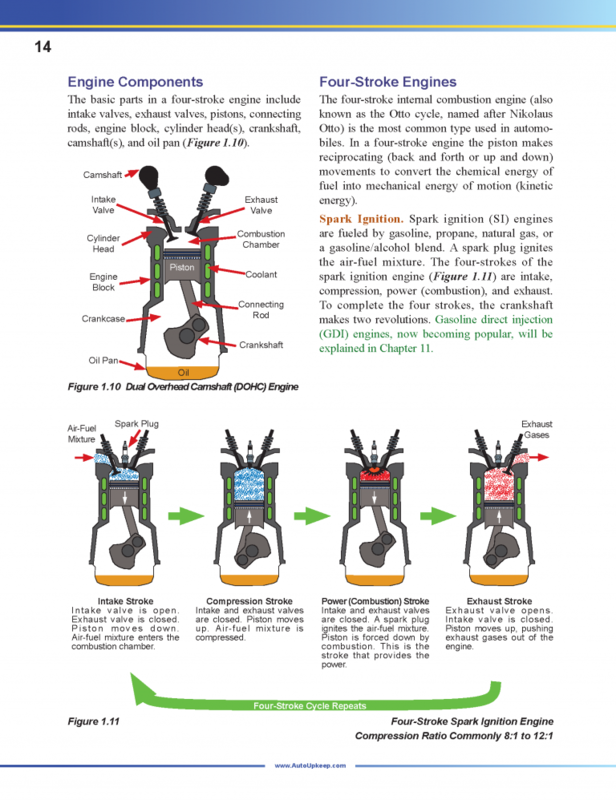 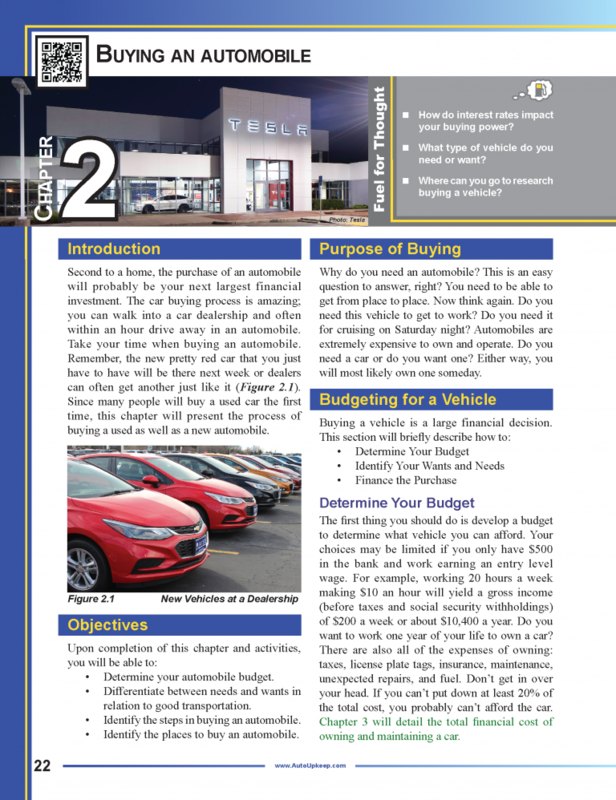 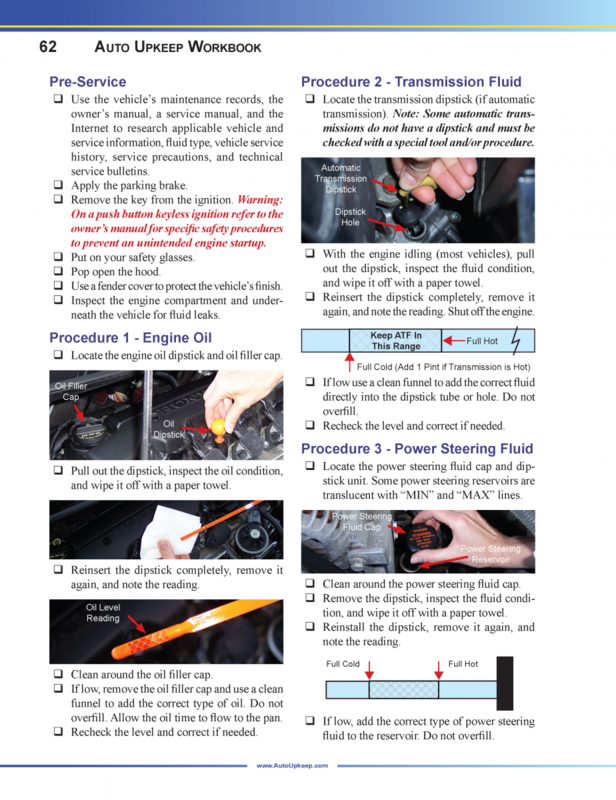 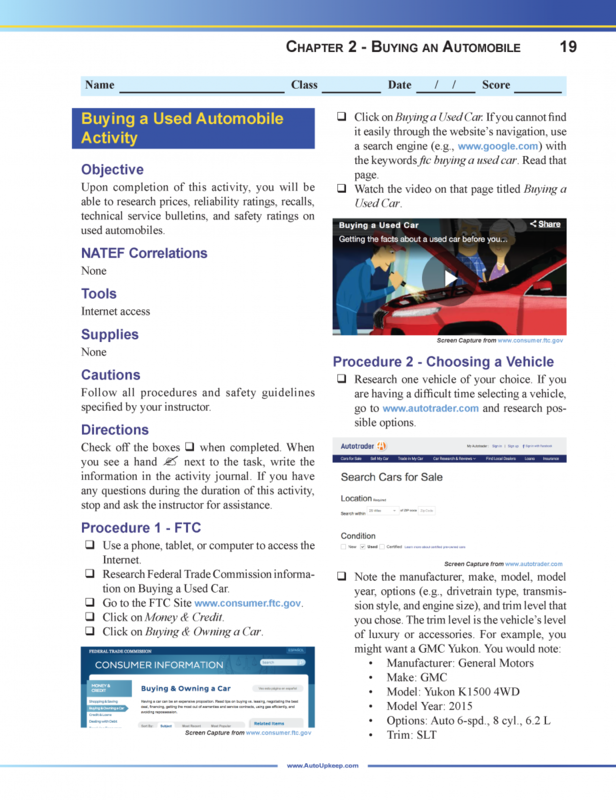 The Auto Upkeep Homeschool Curriculum eKit has the resources you need to homeschool your high school student on basic car care, maintenance, light repair, auto ownership, and how cars work. 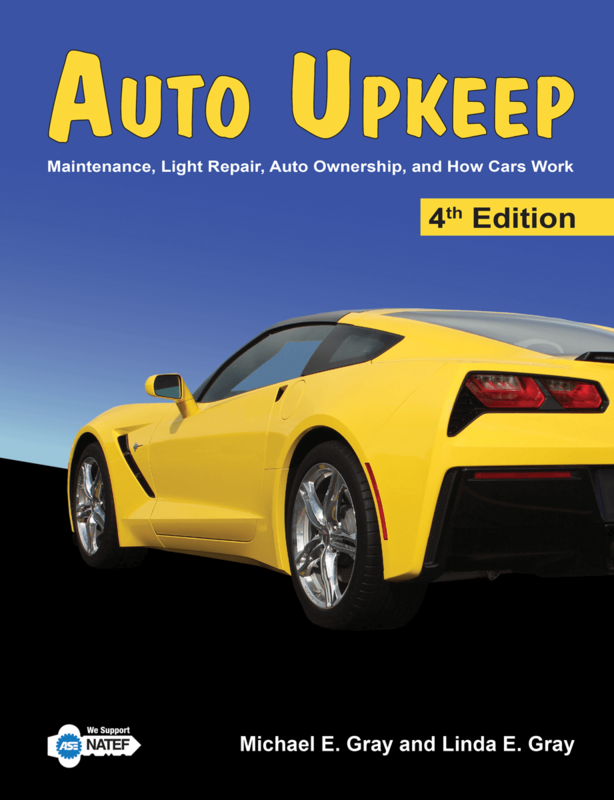 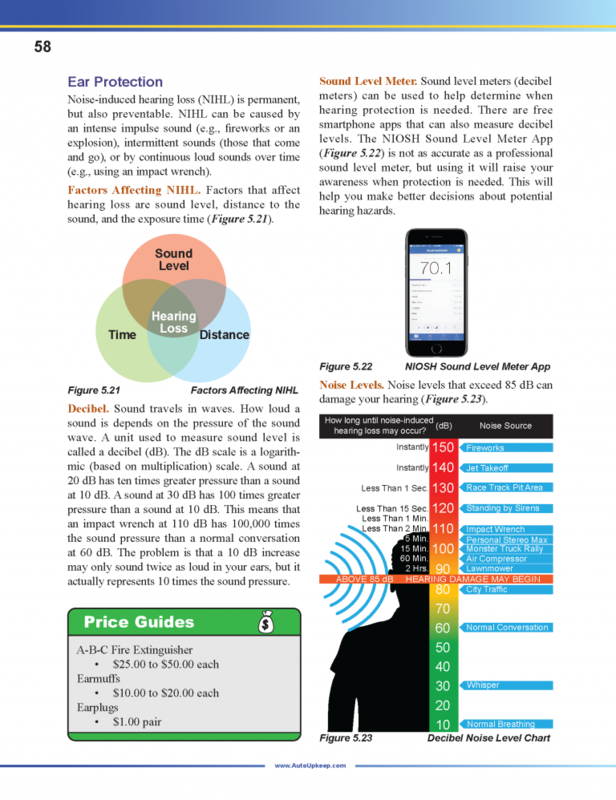 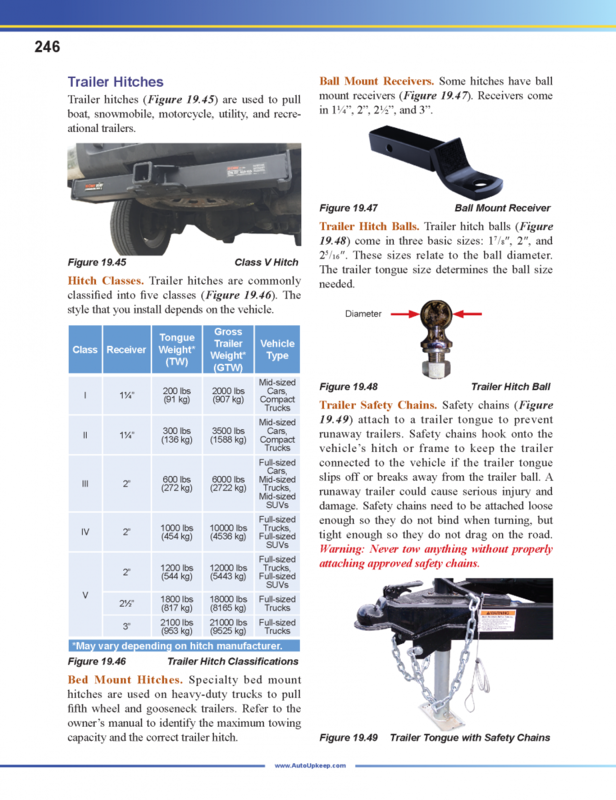 4th Edition now available! 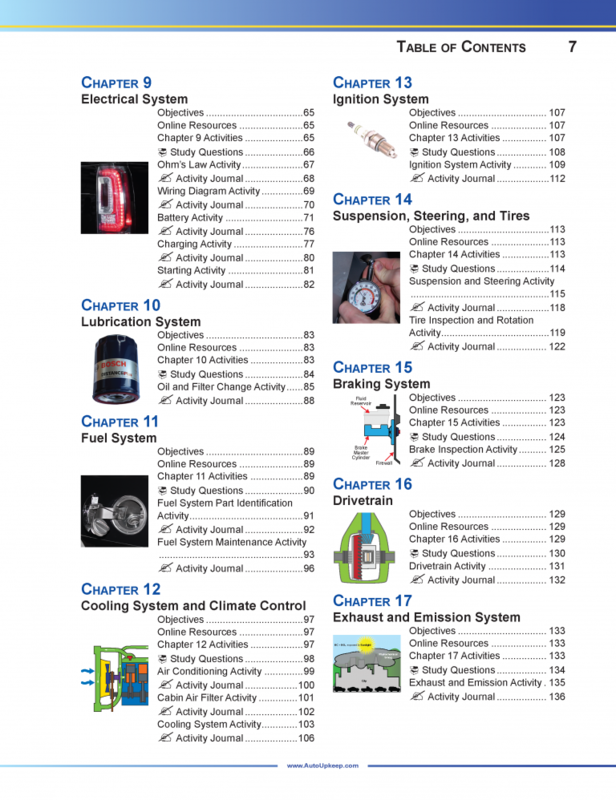 Have your teens been asking for a fun and practical homeschooling elective? 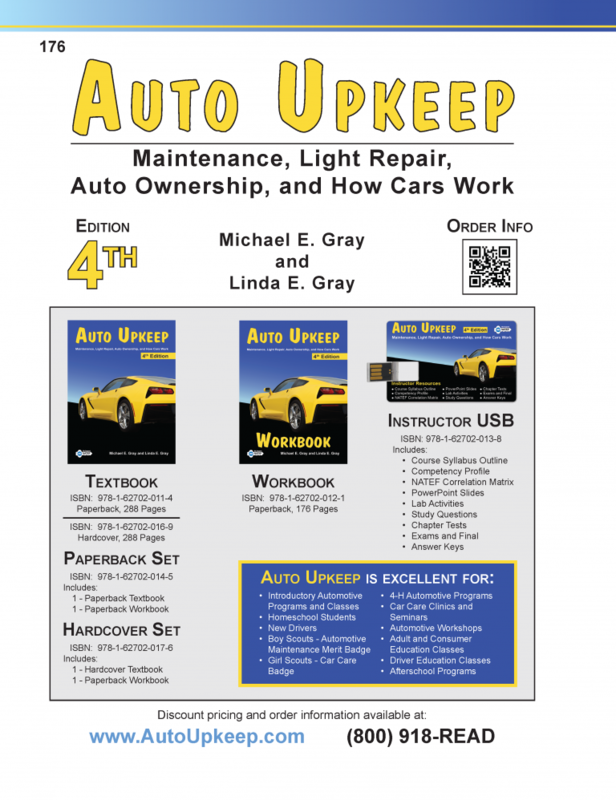 The Auto Upkeep Homeschool Curriculum eKit has the resources you need to homeschool your high school student on basic car care, maintenance, light repair, auto ownership, and how cars work. 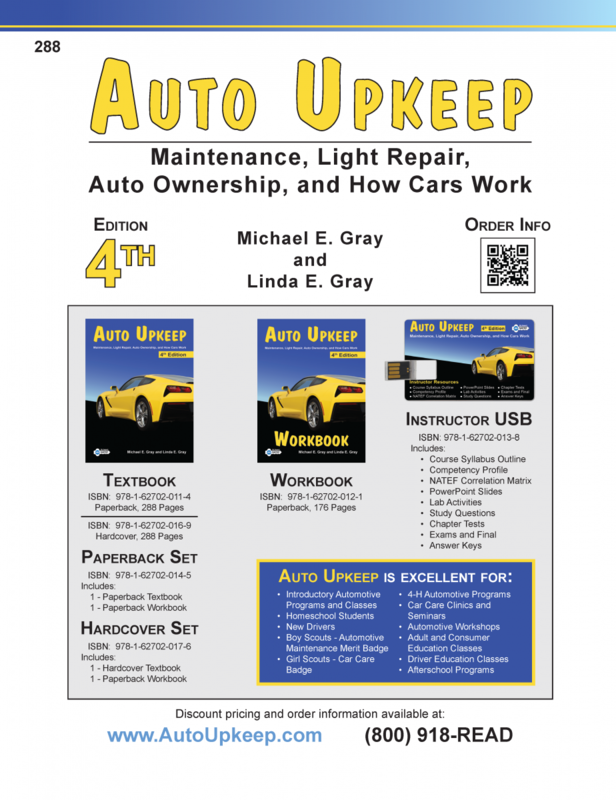 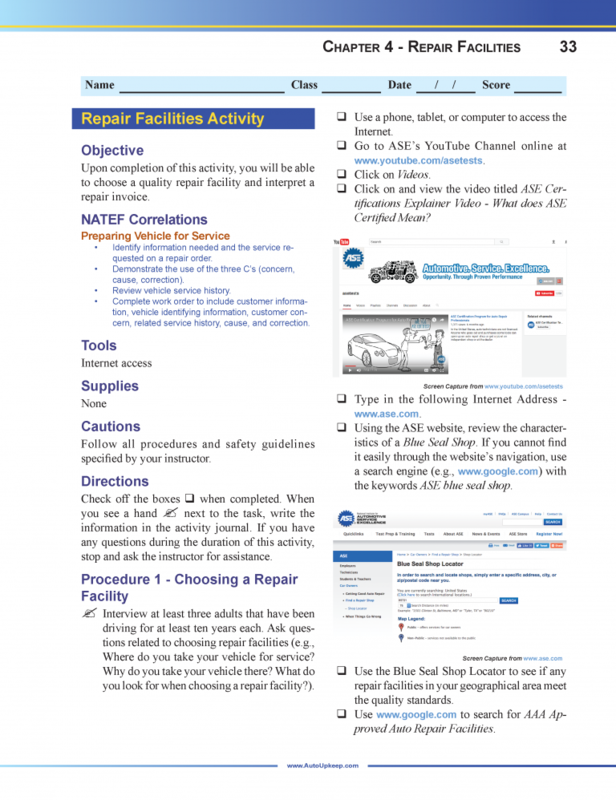 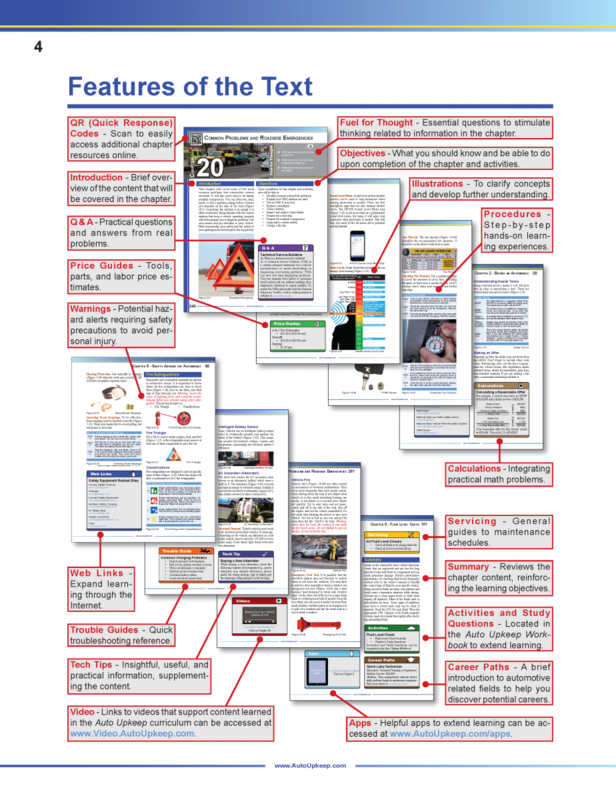 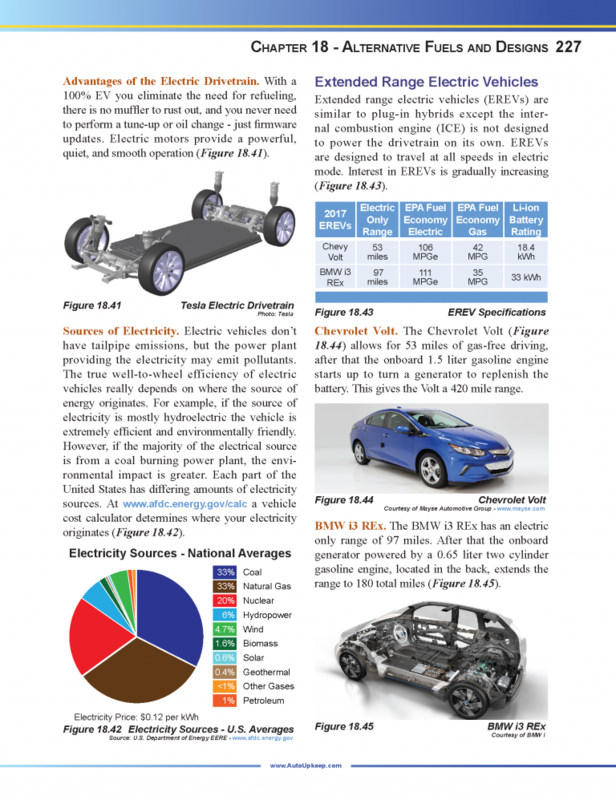 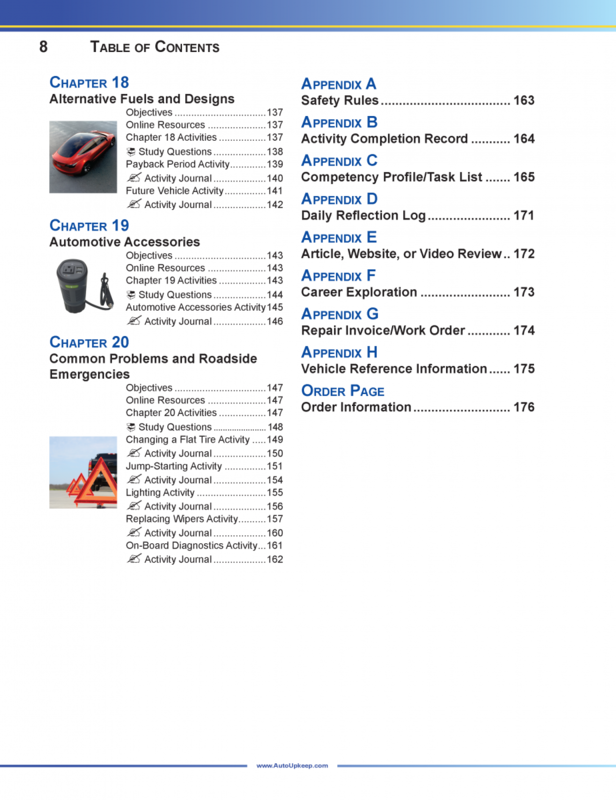 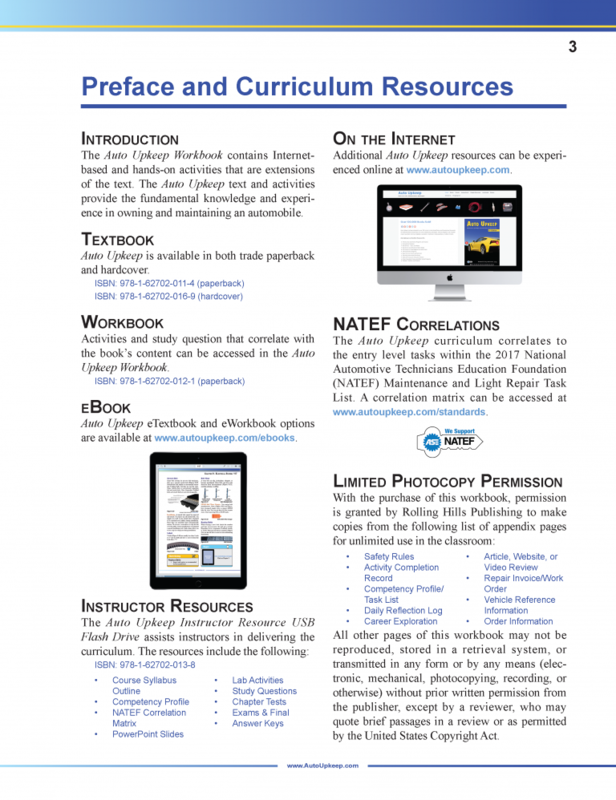 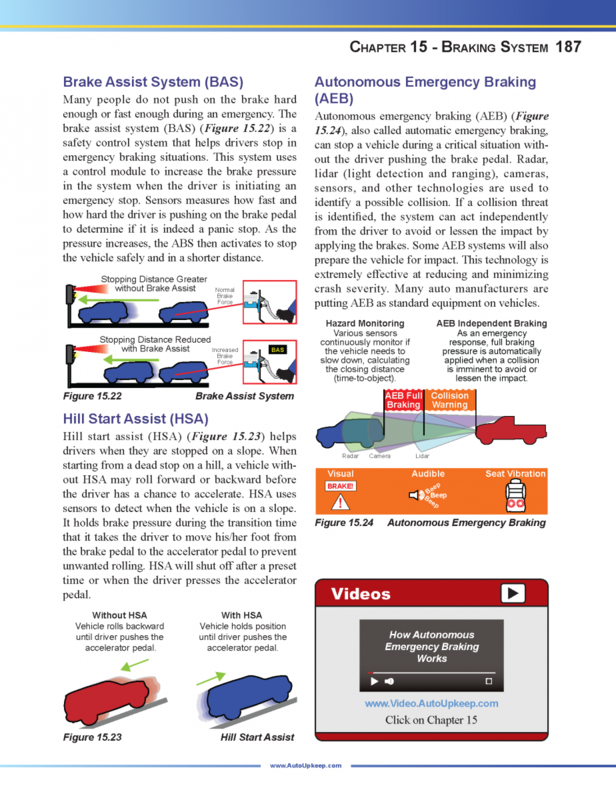 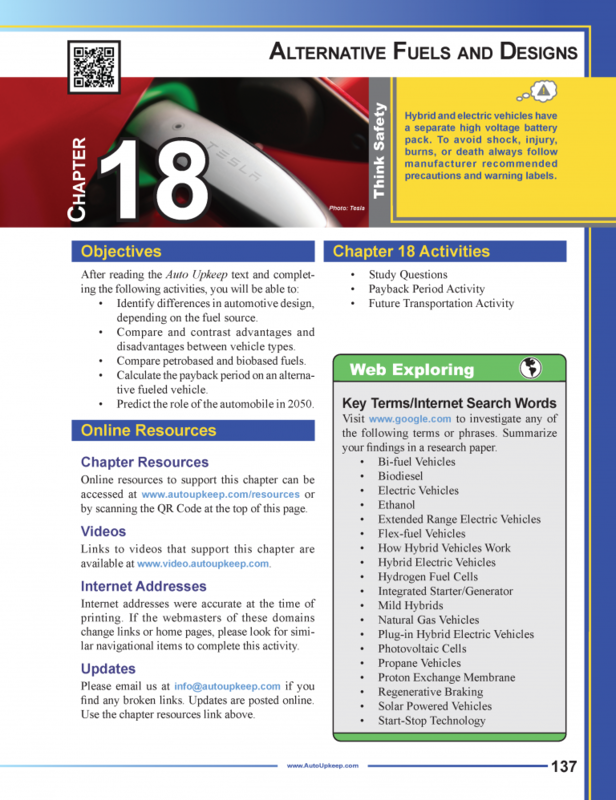 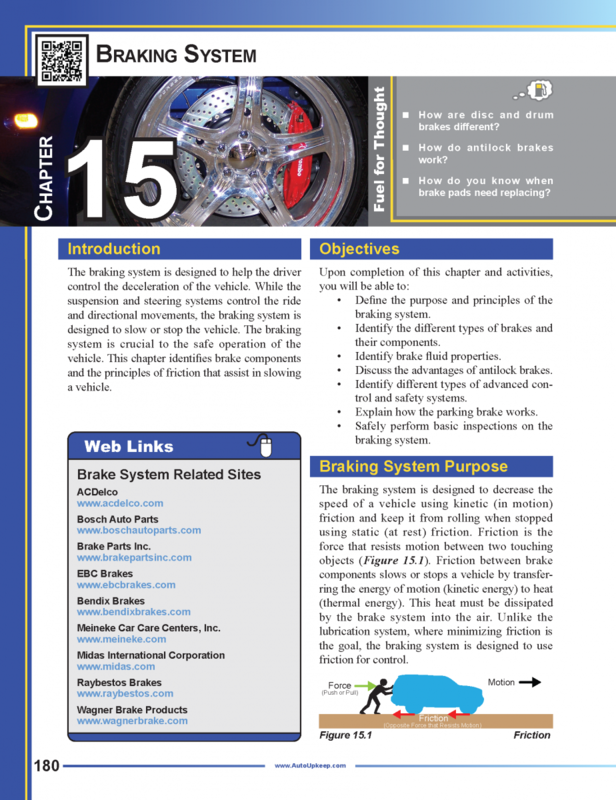 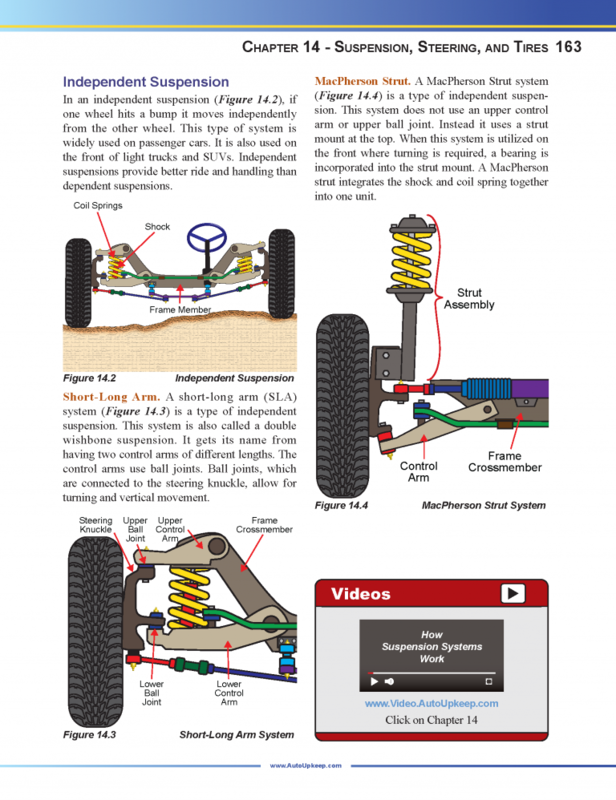 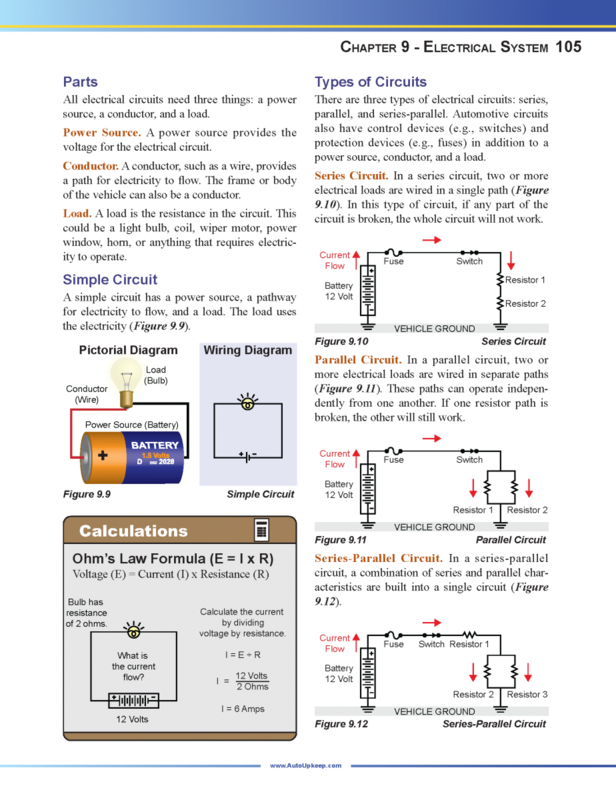 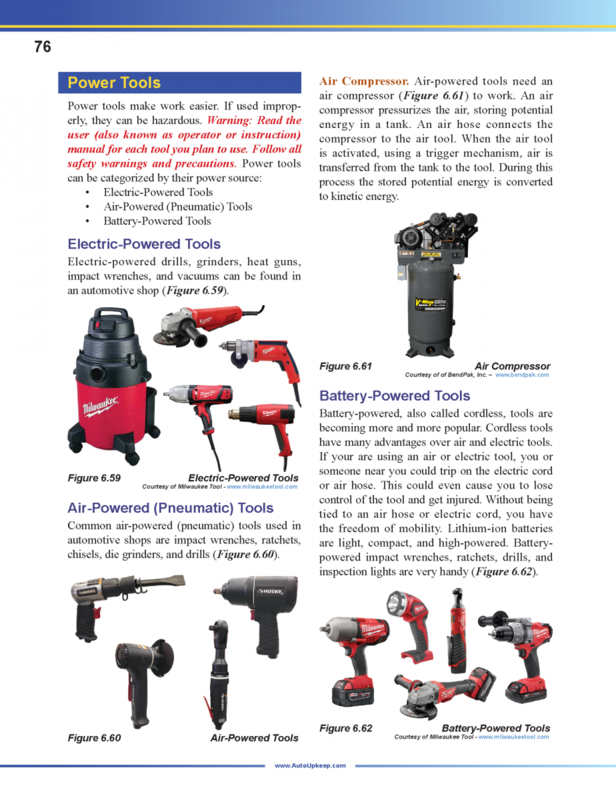 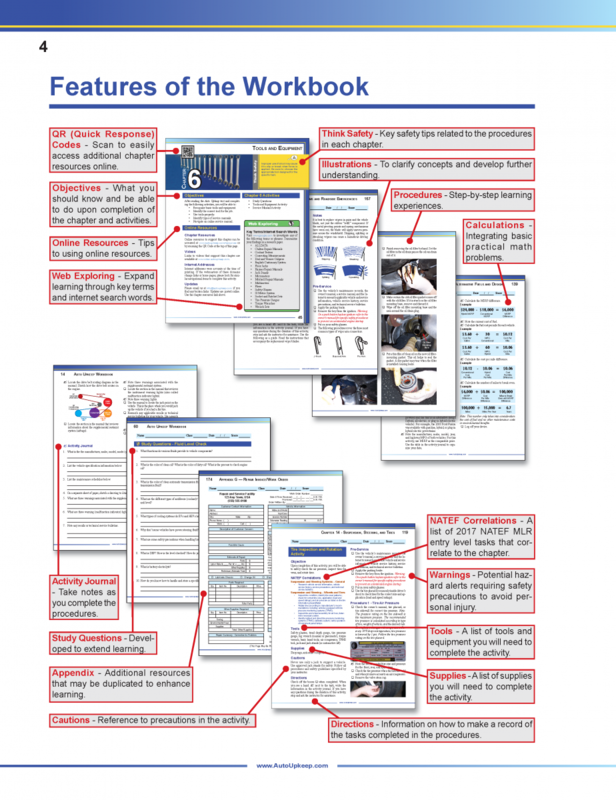 The eKit includes the Auto Upkeep eTextbook/eWorkbook set plus the Homeschool Resource files. 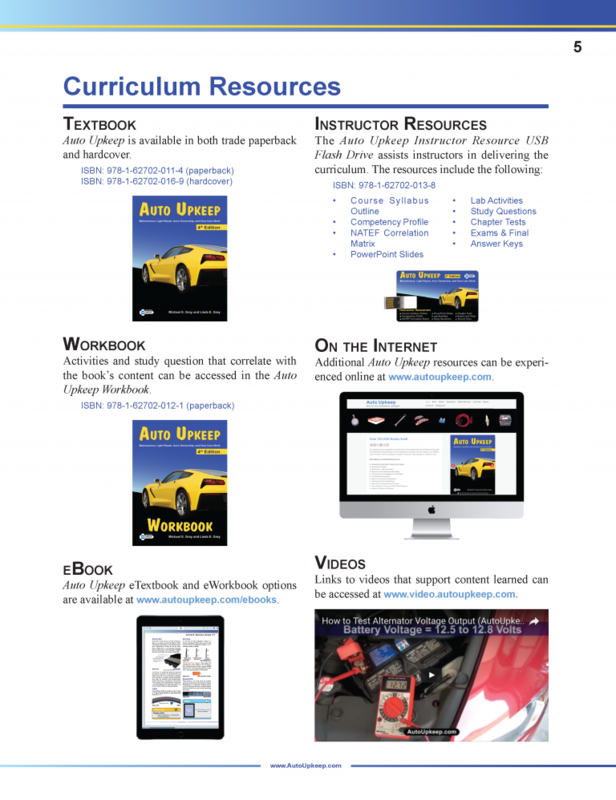 The Homeschool Resources, accessed through Dropbox, contains supplemental materials relating to the eTextbook and eWorkbook. 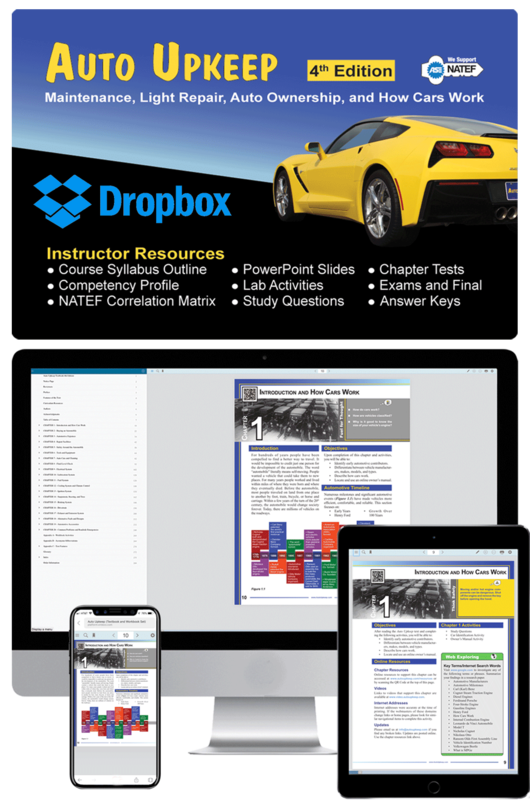 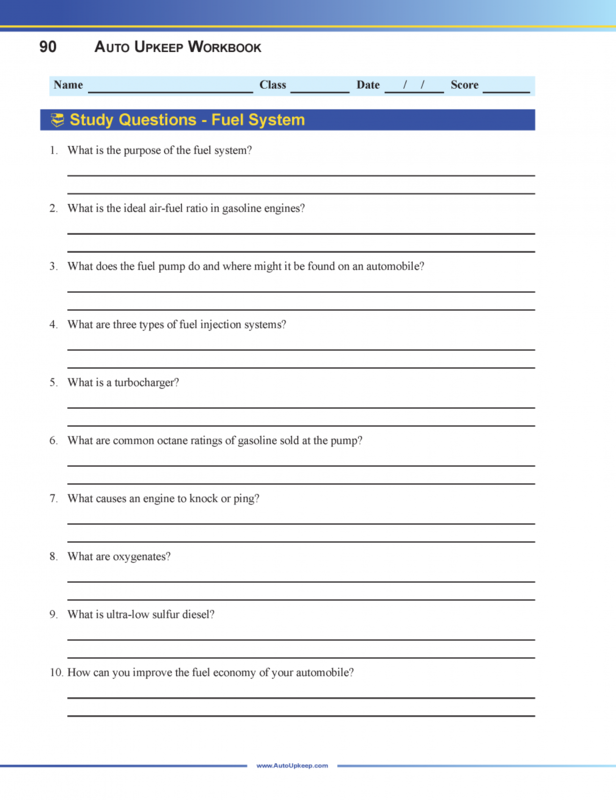 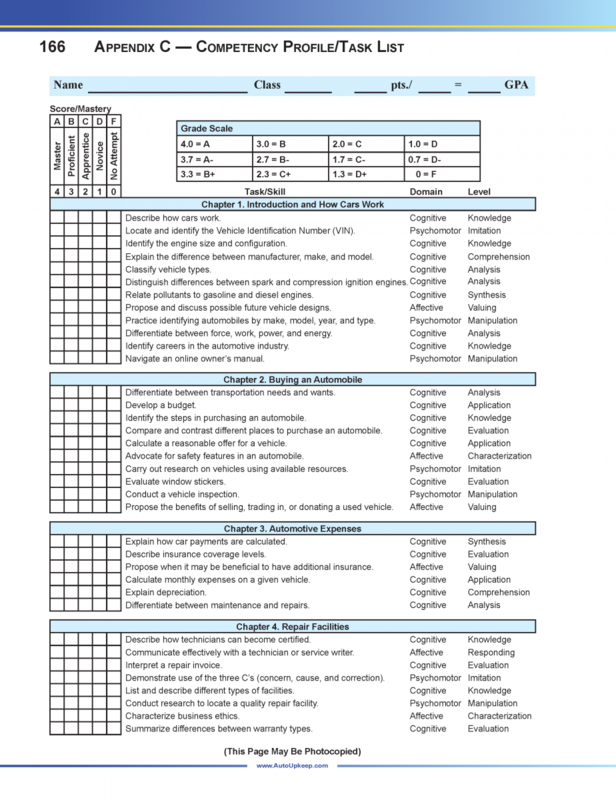 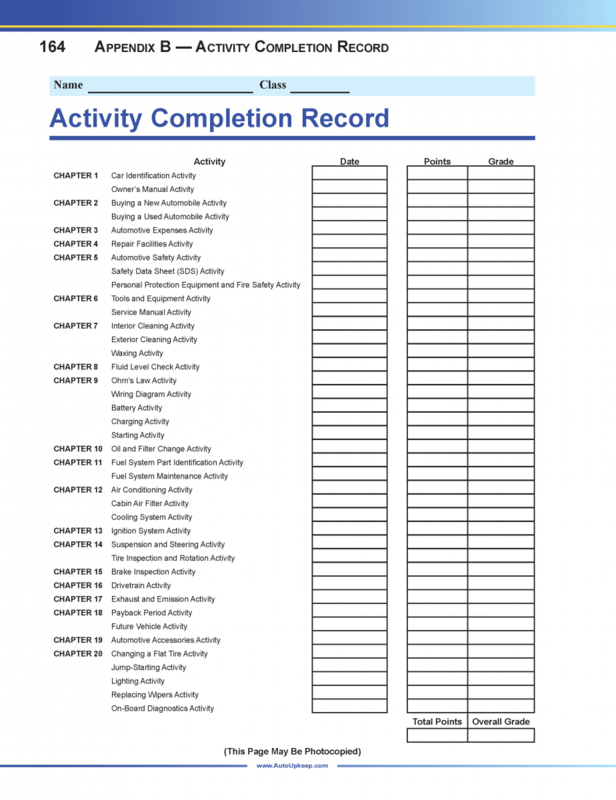 The files include a Course Syllabus Outline, PowerPoint Presentations, Lab Activities, Study Questions, Chapter Tests, Exams/Final, and Answer Keys. To simplify opening and compatibility among operating system platforms, documents have been saved as PDFs (portable document format). 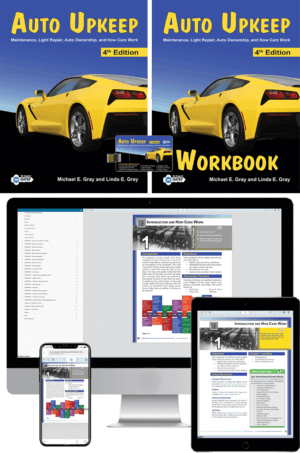 The SAME supplemental materials are also saved as Microsoft Word files, Microsoft PowerPoint files, and Microsoft Excel files. 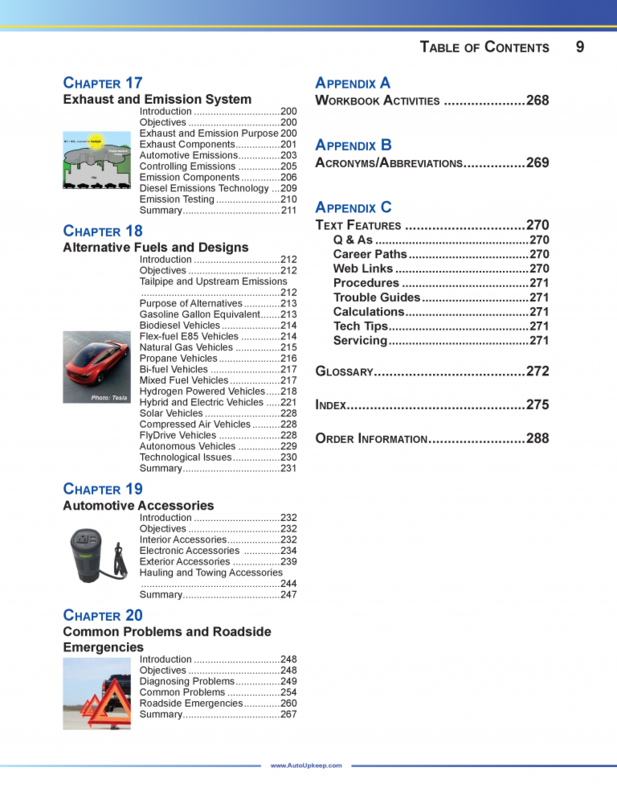 If you have Microsoft Office, you can modify the files to meet your specific needs. 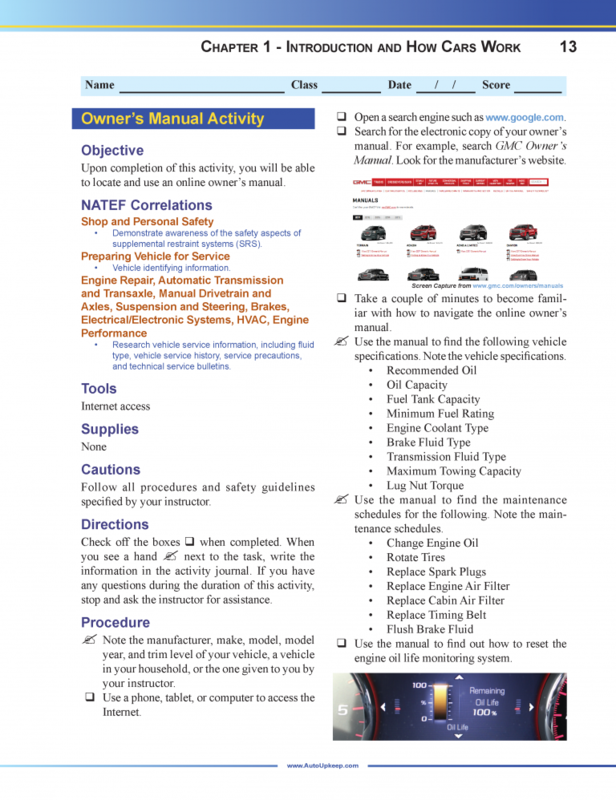 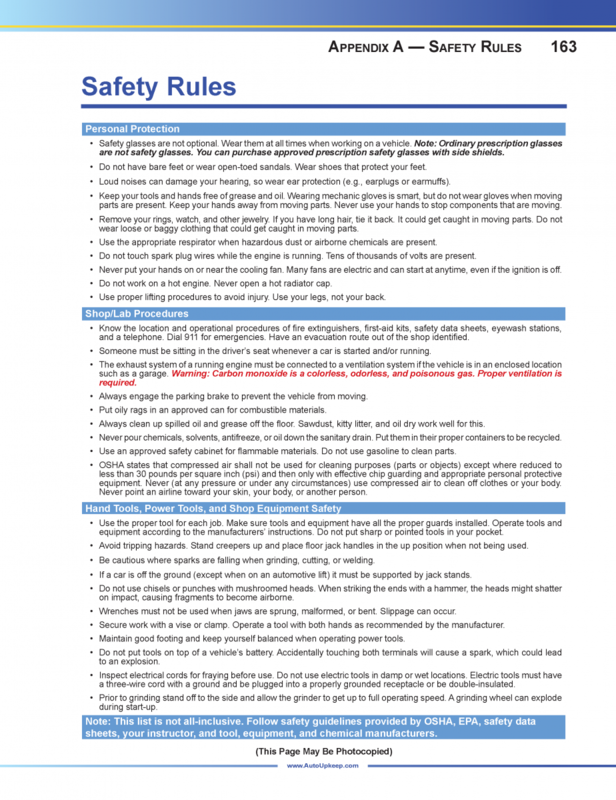 If you don’t have Microsoft Office, you can use the PDF files.